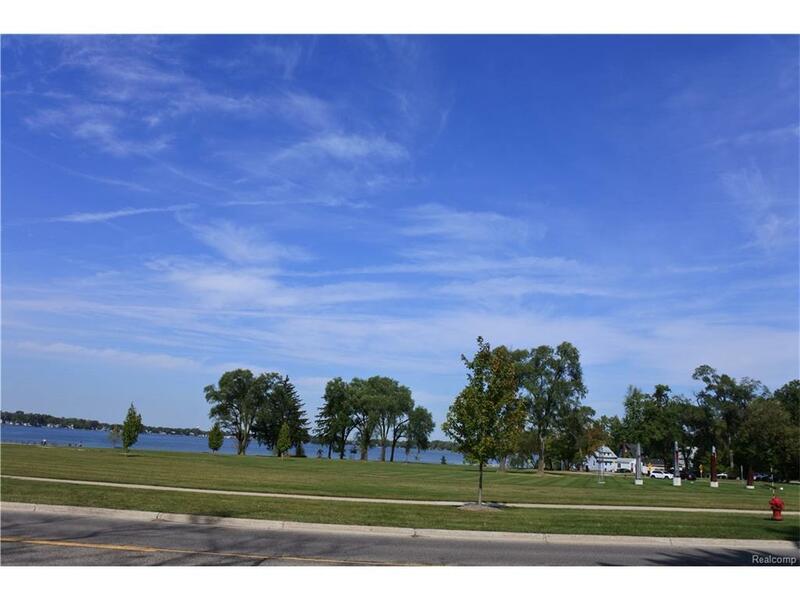 Great building site with Award Winning Novi Schools Desirable views of Walled Lake. Directly across from park and lake. 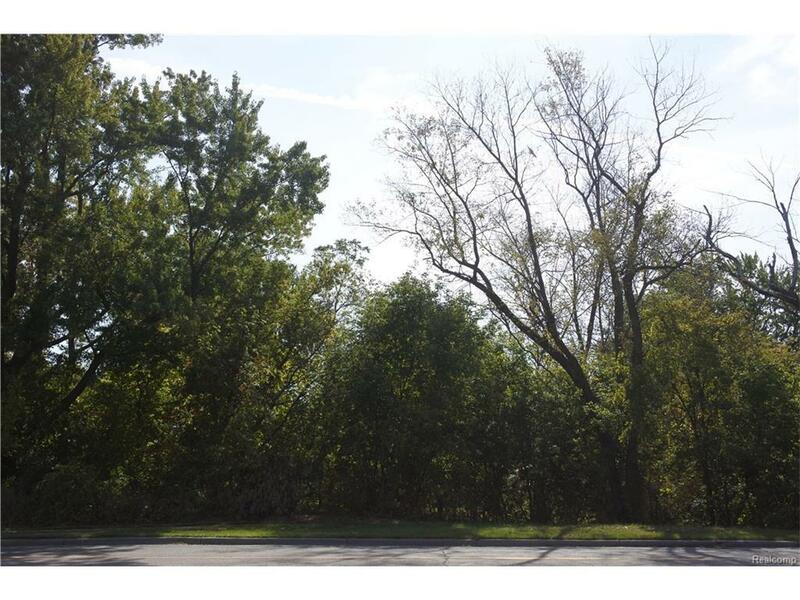 Close to shopping, parks, freeway access. This is the perfect place to call home!